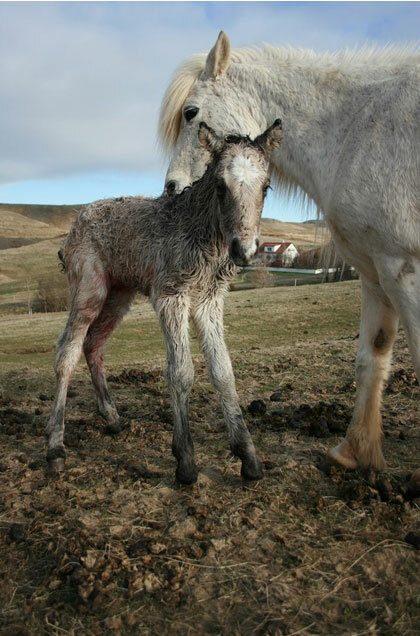 Fló got her foal some days ago. We was werey suprised of the couler. 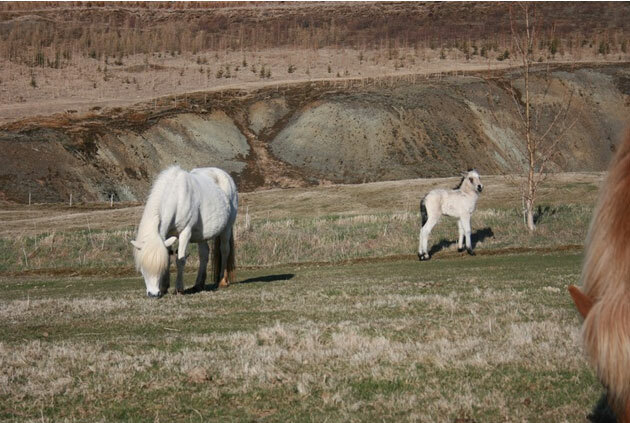 He is Moldot His father is brown and Fló was born red ,so we was waything for a brown or red foal. But we are werey happy to have him her with this beautifoul coluer.